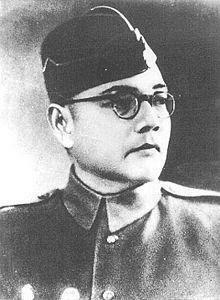 On 23rd January 2019, a new digitised museum on Netaji Subhash Chandra Bose to open at Red Fort. This will be a 3 storeyed museum will have more than 100 panels depicting his life. These galleries will depict his life since his childhood days.